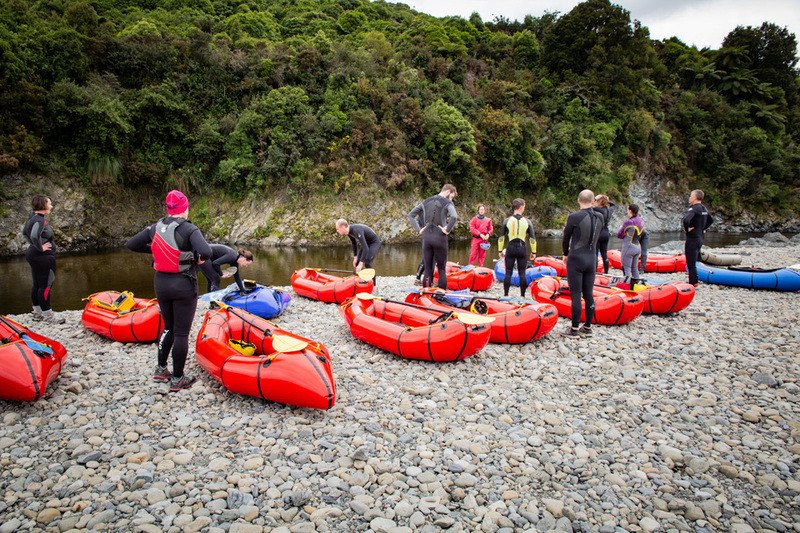 Location: Hutt River, Otaki River Gorge. Trampers: 15 keen bean participants plus instructors Arno and Andy. On any unbeatable Wellington good day, you can see them. The distant peaks standing proudly beyond the end of the Hutt valley. They are a call to adventure. A playground even more exciting than the slide at Frank Kitts. A reminder that there is more to our rohe than excellent coffee and an unspoken ban on umbrellas. Tararua – It’s our local. We are delighted to bring our local mountain range to the city with our visual arts exhibition, celebrating the area.